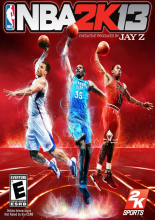 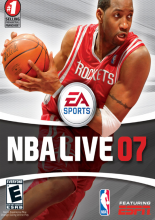 The fifteenth installment of 2K Sports' basketball sim arrives just in time for the 2013-14 NBA season. 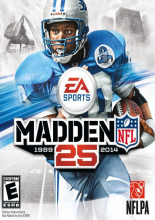 Celebrating 25 years of John Madden Football. 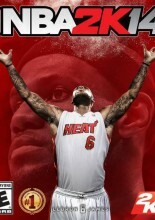 2012 edition of 2K's NBA franchise. 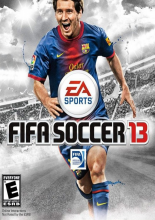 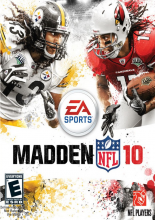 EA's long-running NFL series returns with its 2011 release, Madden NFL 12. 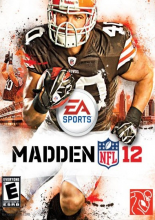 It features Cleveland Browns running back Peyton Hillis on the cover, who won as a result of fan voting. 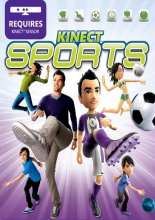 A sports title using Microsoft's Kinect, players can participate in six different games including beach volleyball, boxing, bowling, soccer, table tennis, and assorted track and field events. 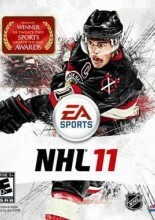 The 19th annual release of EA's successful NHL franchise introduces a Canadian Hockey League license and a new real-time physics engine. 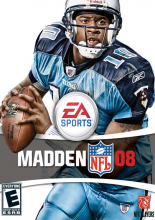 Madden 10 propels us into the next decade with procedural awareness. 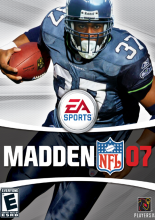 Madden 10 introduces a physics based player interaction engine known as Pro-Tak that features gang tackles, improved OL/DL play, and WR/DB interactions. 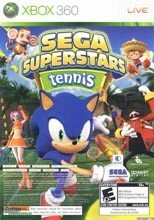 (2 DISCS) - Includes: Sega Superstars Tennis and XBOX Live Arcade Compilation.